We will try to arrange a possibility to play during off-duty hours if possible. Call and ask. THERE CAN BE OCCASIONAL CHANGES. 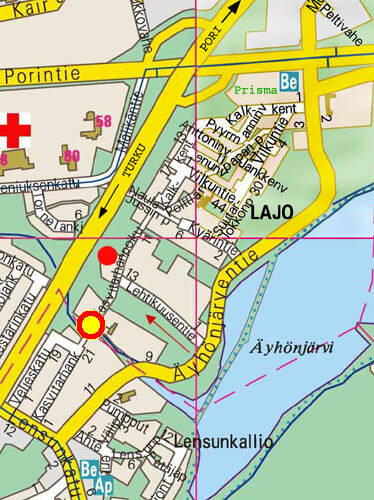 Sportscenter Troppi is located in the map with a red dot. You can only drive to Sportscenter Troppi via Lehtikuusentie. If you use a car navigation system, punch in address: Lehtikuusentie 11.